The revelations of this arc just get better and better. The progression of each issue gives this feel of tension continuing to rise. Alfred’s mentor, Briar, is back from being out of his life for so long but it’s not a happy reunion. Briar has trained a new squire to take up the Nemesis mantle with a plan to steal the Genesis Engine to perfect his new Knight. It’s now up to Alfred to try to stop him as Batman is busy handling Nemesis. I’m very curious as to if the identity of this Nemesis is important. I would, of course, love to know who it is regardless of it’s importance or not but I have a feeling it won’t be. The dynamic of mentor and mentee is deeply studied here and I akin it to a mother bird leaving it’s own baby bird to fly. 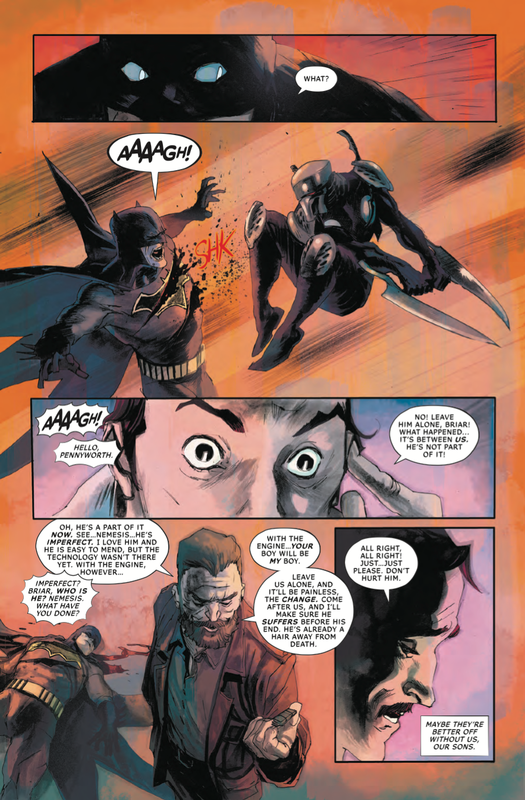 In Briar and Alfred’s past it was revealed that for Briar to truly fulfill the title of Alfred’s “First Ally,” he has to cut him loose so that he has no one to fall back on but himself, ensuring his strength and confidence. I love this study of their relationship as it’s the epitome of “tough love” and true mentorship. He’s taught Alfred everything so now it’s up to him to be who he must be, a Black Knight. Briar was failed before with his last squire who was lost in battle and he doesn’t want that to happen again. To save each of them the heartache of loss, he must cut each other off. It’s an extreme action to uphold on his squire but he makes us feel his pain and seems necessary. What doesn’t seem as necessary was Briar’s plan to kill Alfred’s father to further make Alfred have nothing to fall back on. When Briar and Alfred “reunite,” they seem to be on bad terms. One can only assume they left on bad terms and it makes me question if Briar actually followed through with killing his father or if Alfred intervened. It seems their relationship may have ended in tragedy and I can’t wait for more to be revealed between the two. This backup story, I believe, is highly overlooked. I haven’t heard anything about it, possibly since it’s a backup story and many reviews focus on the main story. 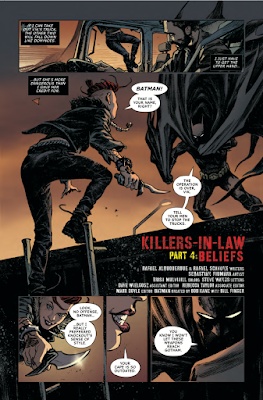 I absolutely love this story-- it feels like a true detective story that Batman deserves with art that is so great that it fits Batman to a T. Since it’s a backup, the amount of story we get is short but they’re great short bursts. I highly recommend reading it if you haven’t been, I mean, why wouldn’t you? 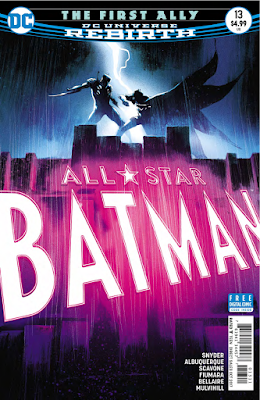 All-Star Batman #13 is a wonderful issue. 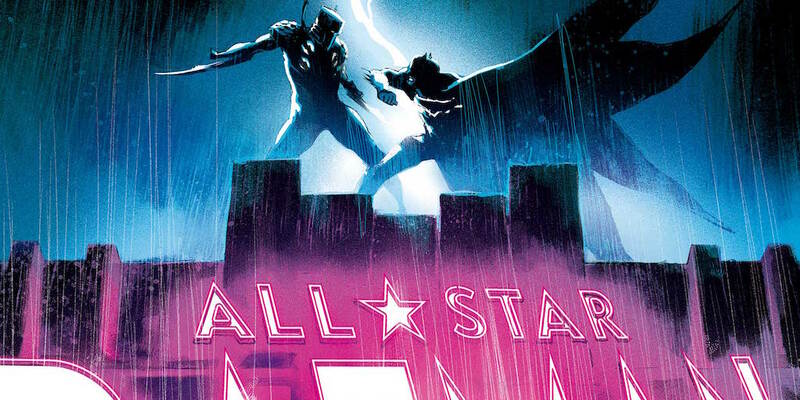 With great action, art, and story, Snyder continues to nail each story and character. He writes Batman so good but what I love about Snyder’s stories is that he writes other characters amazing as well. Briar and Alfred’s backstory and relationship is so intriguing to read and I can’t wait for more to be revealed about them.